YOU’VE COME TO THE RIGHT PLACE TO GET A GREAT HEAD START. 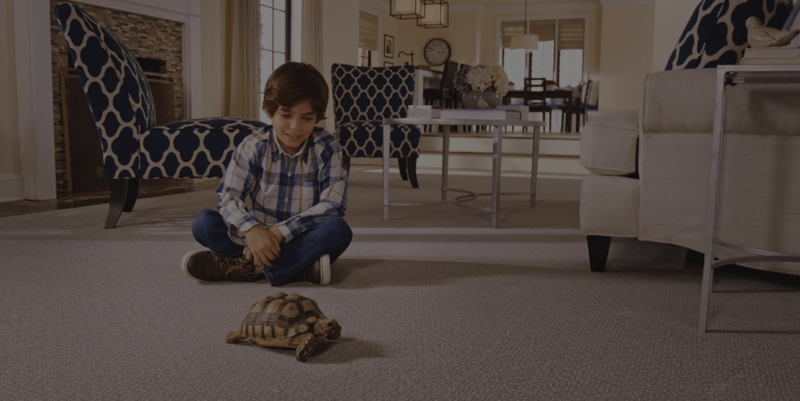 We have the talent and expertise to assist you before and after the purchase of your flooring. Consider the following service areas when assessing the upkeep of your home or office. Carpet Cleaning specialists through our MaxCare franchise. 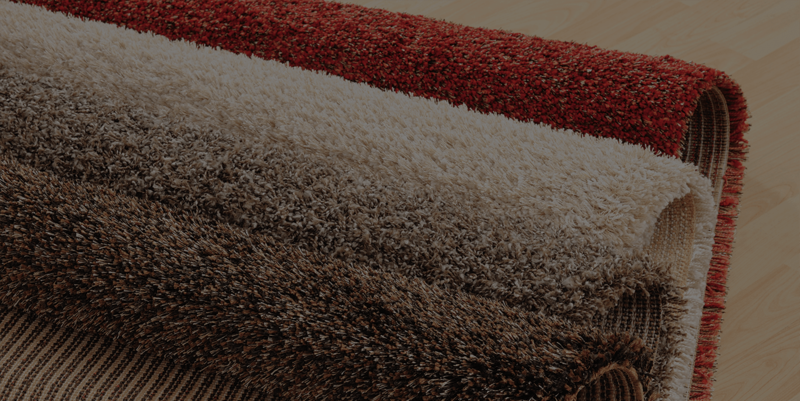 Click here for more details on our carpet cleaning services. We can save you money by cleaning your existing mattress as opposed to buying new. Find out more about our process and the benefits. 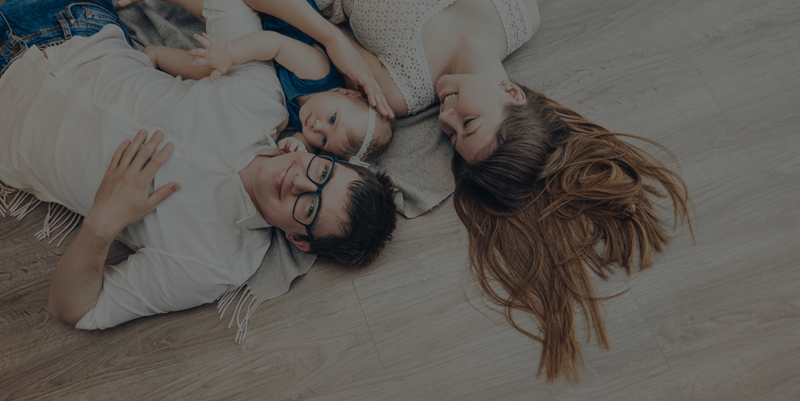 Find simple installation tips here as well as access to trained professionals who can help you get your flooring installed right. We have the ability to restore your existing hardwood to like new condition. Click here to find out how. Come see our work and how we can get your floors back to tip-top-shape. Tips on how to maintain that shine! Mon. / Wed. / Thurs. Fresco's carpeting never looked better. Same day service almost impossible nowadays. Thanks Lonnie!! Our sales lady Cassie R. was the best!! Her knowledge and customer service was impressive. She is an asset to the team. You have gained a new customer and we will be back! !